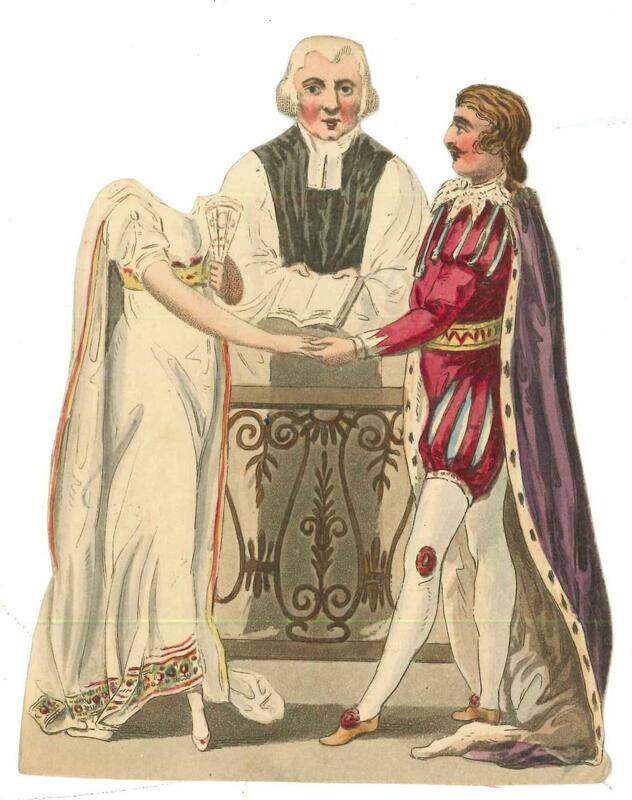 Some weddings are chilling occasions but none more so than this picture of Cinderella’s wedding with a not-so-happy ending, featuring a headless bride! 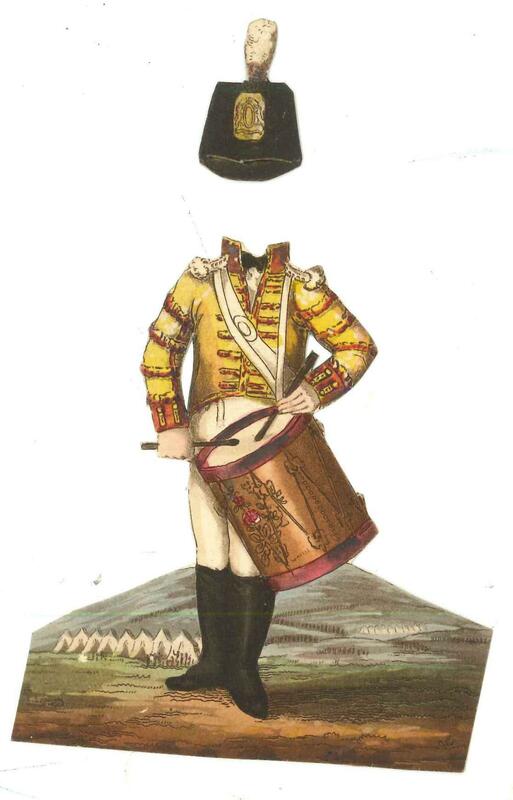 London: S & J Fuller, 1814. So how did Cinderella lose her head? Another book in the collection provides the answer. 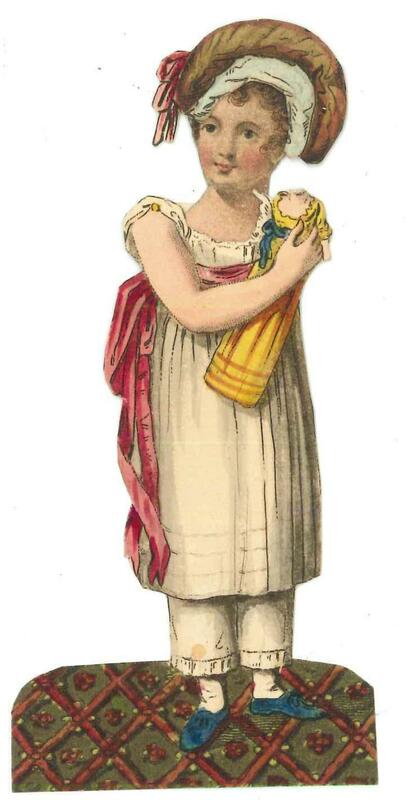 “The history and adventures of little Henry, exemplified in a series of figures” includes a paper head and and several sets of clothes to attach to the head. 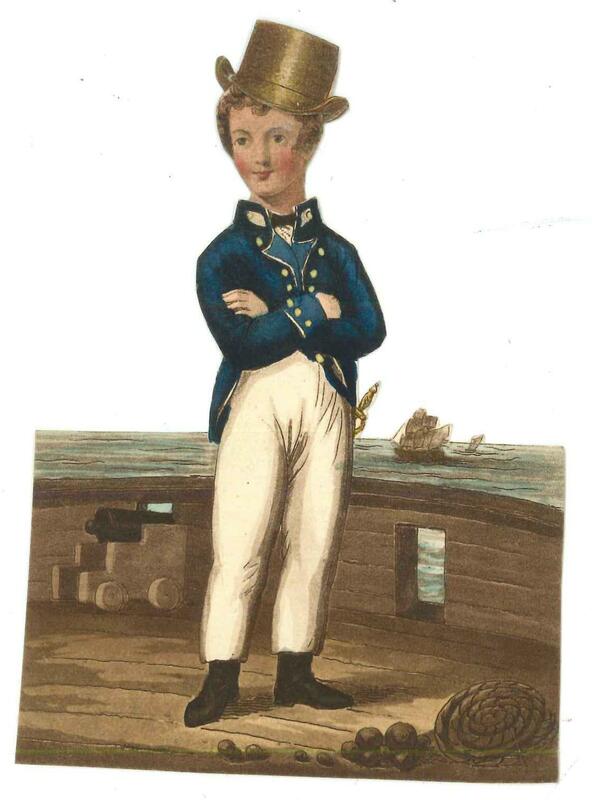 Little Henry has a difficult start in life when he’s stolen by gypsies, but in true model Victorian style progresses in his career from boy drummer to ship’s cabin boy and then to midshipman. For each career move he is provided with a dazzling new outfit, including an impressive range of hats. 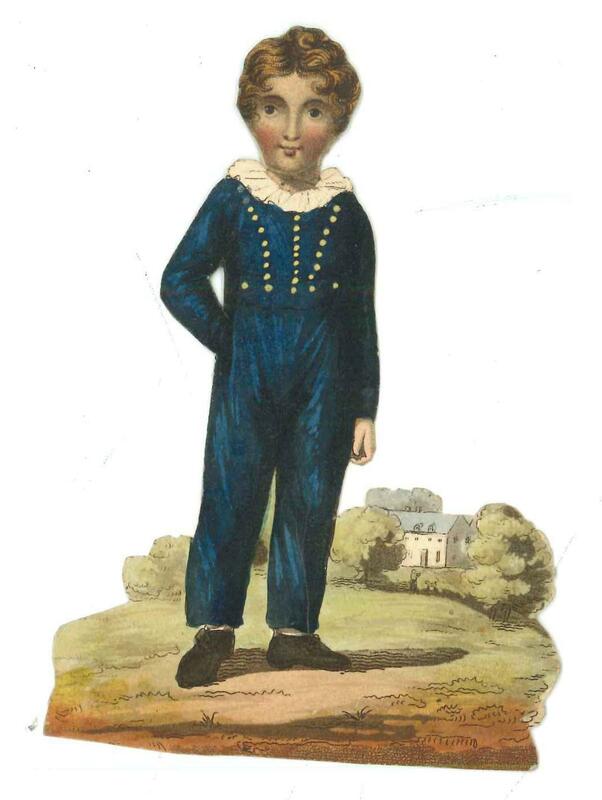 “The history and adventures of little Henry, exemplified in a series of figures”. London: S & J Fuller, 1810. It’s clear that the paper head was the most essential part of each book, and so it seems that the head for the Cinderella book must have been lost. But there’s no need to despair: we found that the heads in all the books were identical – the same head was used for Little Henry, Little Fanny, etc. … so anyone wanting to restore Cinderella’s head and the happy ending to her wedding picture can simply borrow a head from Henry/Fanny. Fantastic – and a happy ending! I love the idea that the heads are identical for the girls and boys books. Especially since the hair was fashionably short in both!